10 years ago Henry became the first Vail Avalanche Rescue Dog. Although he is now unofficially retired, his legacy continues on. This is Henry’s story. 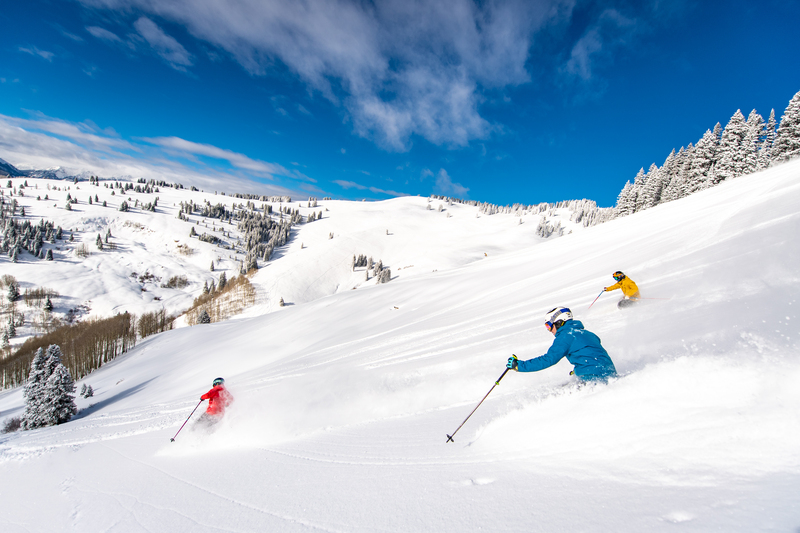 Northwood Chair #11 is Now Open!